Bulgaria, which joined the European Union in 2007, has closed four 440 megawatt Soviet-era reactors at the Kozloduy nuclear plant for safety reasons as part of its accession treaty with Brussels. 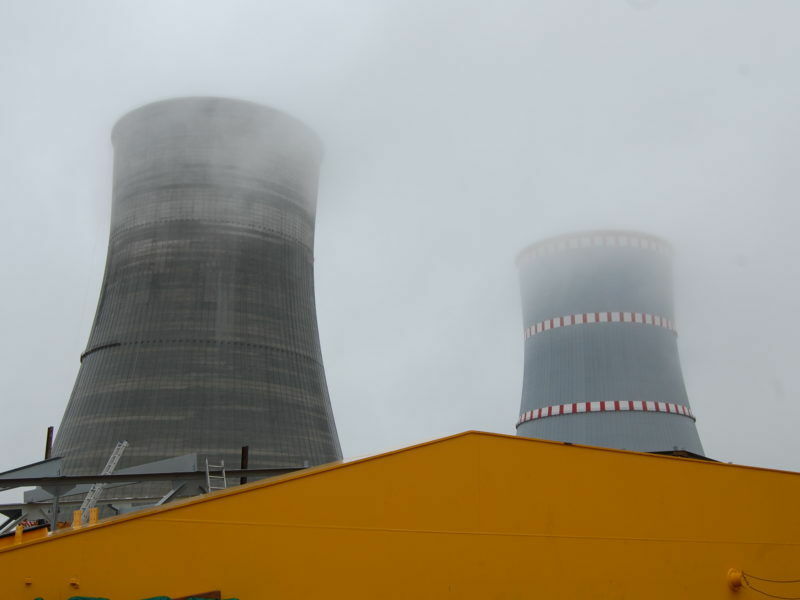 Kozloduy currently operates two 1,000 MW reactors. Support for nuclear energy is high in Bulgaria and has enabled talk about a second nuclear power plant at Belene to gather momentum. Breathing life back into the project will be possible after parliament removes a moratorium on construction imposed in 2012. As Borissov’s ruling party GERB commands a comfortable majority, together with junior partner the United Patriots, this should not be a problem. The opposition socialists also support nuclear energy. Borissov announced his intentions on Saturday, a day after the China National Nuclear Corporation (CNNC) confirmed its interest in implementing the project. The first indications of its interest date back to 2016. 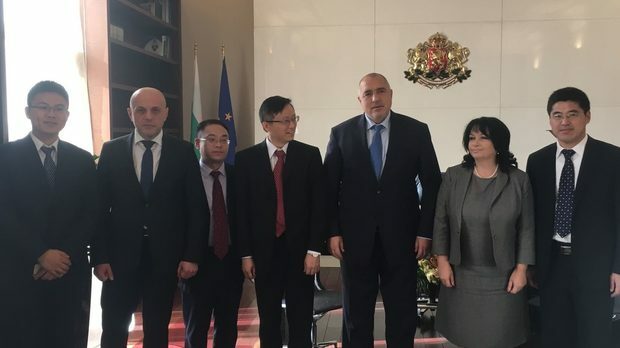 A delegation from the China National Nuclear Corporation (CNNC), the country’s largest state energy company, visited Sofia and met with Bulgarian Prime Minister Boyko Borissov, to possibly resuscitate a shelved nuclear power plant project. To balance geostrategic interests, Bulgaria will also invite French nuclear company Framatom to participate, while Russian nuclear company Atomstroyexport will help in the construction of the reactor. So far, Bulgaria has not decided if the project will be implemented entirely with private capital, without state guarantees and without long-term contracts for the purchase of electricity. The Belene NPP project was launched in 1981 by decision of the Bulgarian Communist Party, and a “Skoda” reactor was bought. Immediately after the 1989 changes, the project was frozen but the nuclear plant site was preserved. Nearly 30 years later, the Czech reactor was sold in Russia for about $200 million because it was considered obsolete in more ways than one. In 2002, the Simeon Saxe-Coburg Gotha-led government decided to unfreeze the project. Bulgaria commissioned Atomstroyexport in 2008 to produce a new reactor with a capacity of 2,000 MW. 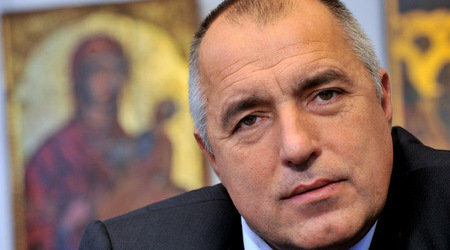 But Borissov’s first GERB-led government imposed a new moratorium on the project in 2012, arguing that it was unprofitable for Bulgaria. Bulgaria has abandoned plans to build its second nuclear power plant based on Russian technology, an official announced today (28 March). Dnevnik, the EURACTIV partner in Bulgaria, reports. In 2013, a referendum on the development of nuclear energy in Bulgaria was held at the initiative of BSP. Almost two-thirds of Bulgarians voted in support of nuclear energy but the referendum was not considered binding because of low turnout. In 2016, Atomstroyexport won a lawsuit against Bulgaria at an international arbitration tribunal and Sofia was obliged to pay €620 million for the nuclear reactor vessel. The Bulgarian authorities therefore got a reactor vessel without any real idea what to do with it. Since the unfreezing of the project in 2002, Belene NPP has cost Bulgarian taxpayers €1.5 billion. The completed plant will cost at least €10 billion. 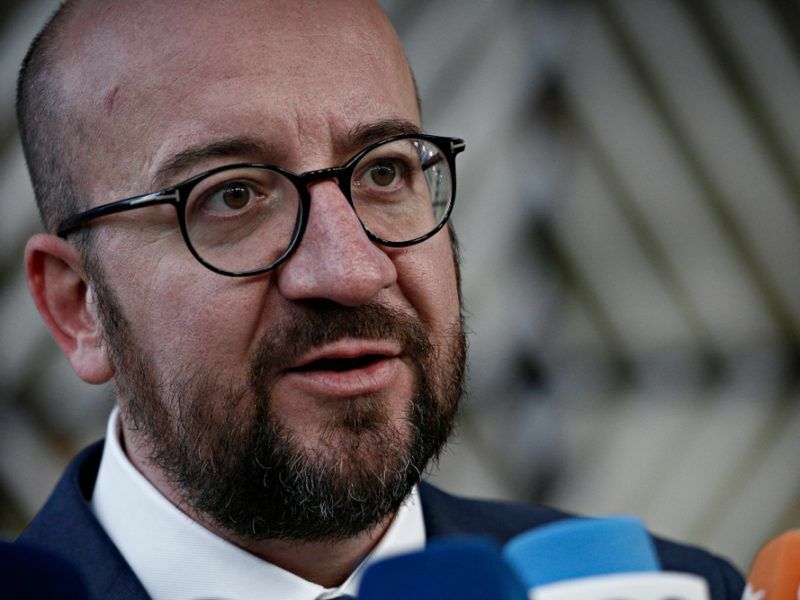 On Friday (30 March), the Belgian government approved a new energy pact that will see the country phase out atomic power between 2022 and 2025. The cost of electricity is calculated at between €80 and €90 per megawatt hour. For comparison, the cost of electricity from the currently operating Kozloduy NPP is about €30 per megawatt hour. The Bulgarian authorities have yet to provide a convincing explanation for why a new nuclear power plant is needed. The chairman of the national energy regulator, Ivan Ivanov, also questioned the high price of electricity. He pointed out that the production of 1MW hours of energy from photovoltaic power plants in the US costs $50, and for wind farms the price is $40. Moreover, he said, the price of electricity from renewable sources was constantly decreasing while the price of nuclear electricity was increasing. 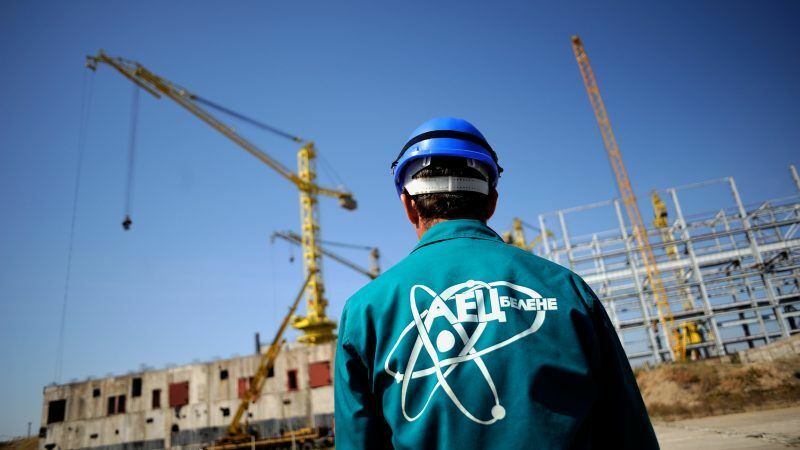 Belene NPP is one of the most scandalous projects in Bulgaria’s latest history. In October 2016, the Prosecutor’s Office filed charges against four high-ranking officials for alleged crimes under the Belene NPP project. Former GERB energy minister and current MP Delyan Dobrev was accused of ignoring the Belene NPP moratorium and continuing payments to the participants in the project. The former executive directors of the National Electric Company, Lyubomir Velkov and Mardik Papazyan, were accused of having caused prejudice to the amount of €77 million with the sale of the old Skoda reactor. Former minister of economy, energy and tourism from the Bulgarian Socialist Party, Petar Dimitrov, was also accused of not exercising control over the leadership of the National Electric Company. However, there is no development in either of these cases. In 2012, Prime Minister Borissov ironically referred to the Belene site as “a swamp”. It remains unclear why six years later the swamp became a “strategic project”. Energy minister Temenujka Petkova promises to present the possible options for Belene NPP within a few days to the National Assembly. Parliament is expected to give the government a mandate to privatise the project or attract a strategic investor. Bulgaria will have no problem with the European Commission because the project has already passed the necessary procedures and the site is licensed. Petkova explained that one of the options for the construction of the plant is the financial model of Hungarian NPP Paks II – where Russia is providing most of the funding with the approval of Brussels. The loan will then be returned from the plant’s operations. In the case of Belene, the problem is Bulgaria’s reluctance to give state guarantees. 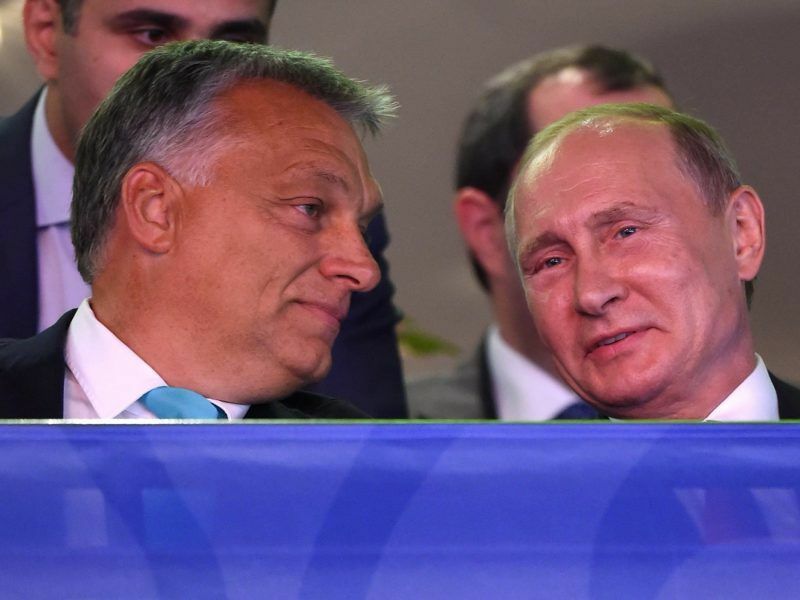 Work on the Russian-financed expansion of a Hungarian nuclear plant will begin in January, Hungary’s foreign minister said Monday (29 August) after talks in Budapest between Prime Minister Viktor Orbán and Russian President Vladimir Putin. The chairman of the Bulgarian Energy and Mining Forum, Ivan Hinovski, explained that the CNNC wanted to participate in the project with its technology. 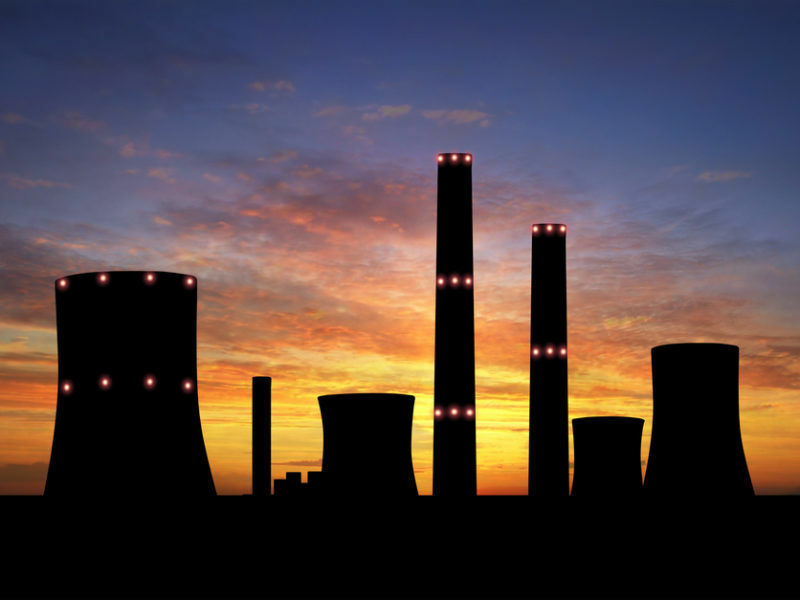 “According to my information, the Chinese are planning an expansion to sell electricity to EU countries, and this is based on their reactors, which are much cheaper than the Russian ones,” Hinovski said. He added the Chinese company would buy the Belene equipment and would also build two or four reactors based on their technology there. However, this has not been officially confirmed so far.